Pixel Trade - Taking TFP to the Extreme! I have just watched a great video that popped up in my newsfeed on the Petapixel website about a photographer called Shantanu Starick that I found so inspirational I needed to share it. After my recent post about TFP this guy has taken it to a whole new level. Shantanu is attempting to travel to all seven continents of the globe, trading his services as a photographer for life's basic necessities. 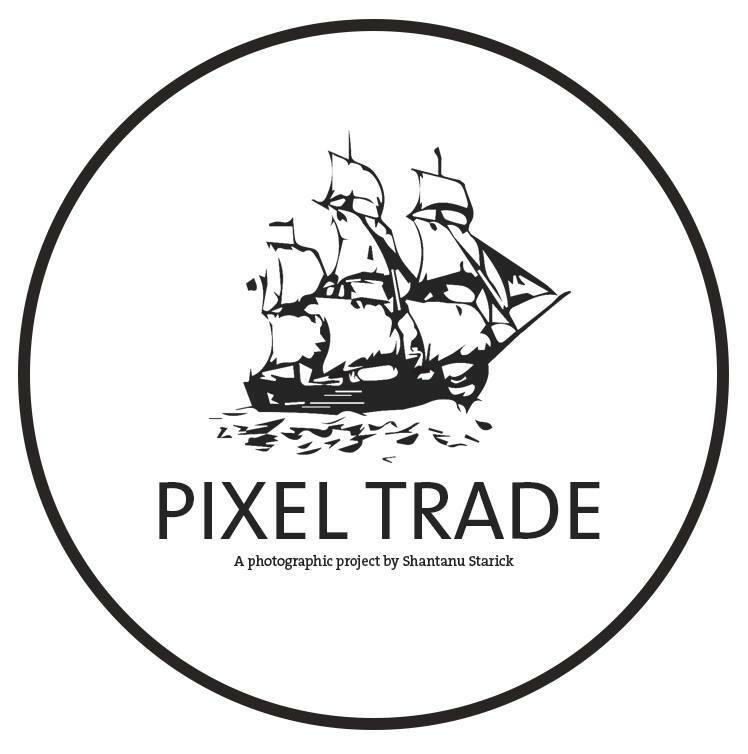 You can find more out about his project on the Pixel Trade website here or simply watch the well worth watching, 20 minute video below.